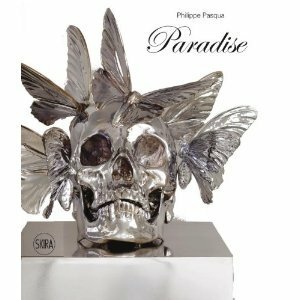 The first monograph on the French artist. Through his monumental canvases Philippe Pasqua depicts the human figure with the frankness of the realism and intensity of expressionism, exposing the body in all its states. Since the 1990s, his works have been shown in galleries in the United States, Hong Kong, Mexico, Paris and London.